It’s silly season in the bushveld – rutting season. 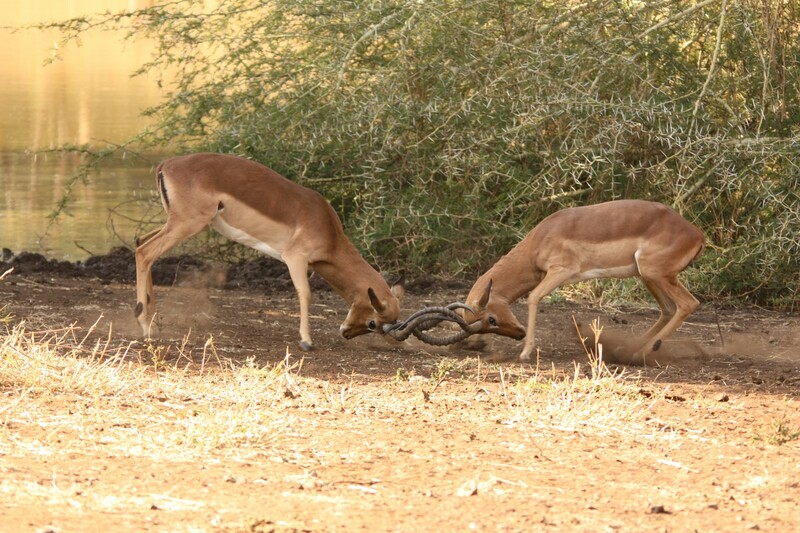 Our impala rams are acting impossible. 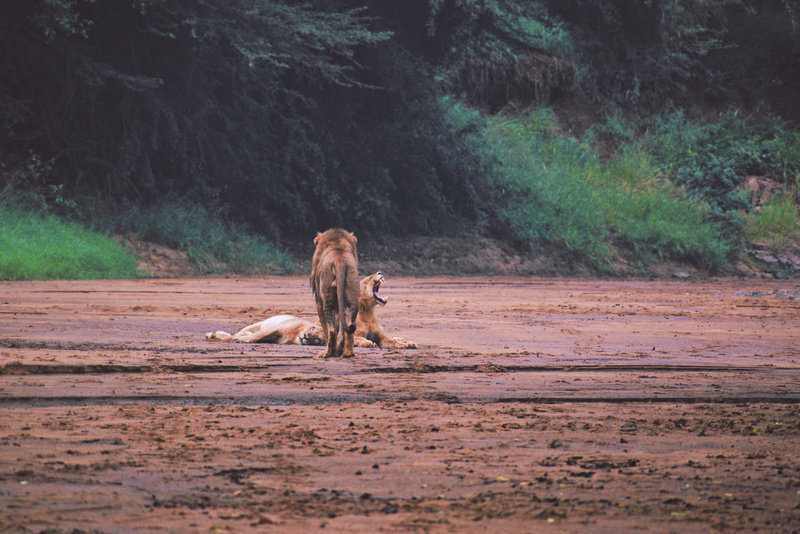 Confusing everyone into a false belief that predators are lurking nearby – with alarm calls turning into a “burping” sound followed by aggressively chasing females around fields and through thick thorn bushes. Rutting season in the breeding season for impalas where male impalas, called rams, have an increased testosterone level, their main focus is on the ladies and behave aggressively towards other males – much like being in a bar! Nosipho Bhengu used to be the Spa Manager at Leopard Mountain. She has a son and daughter and resides in a village about two hours outside of Durban. She has been a spa therapist for seven years after receiving a Somatology Diploma from the Durban University of Technology. 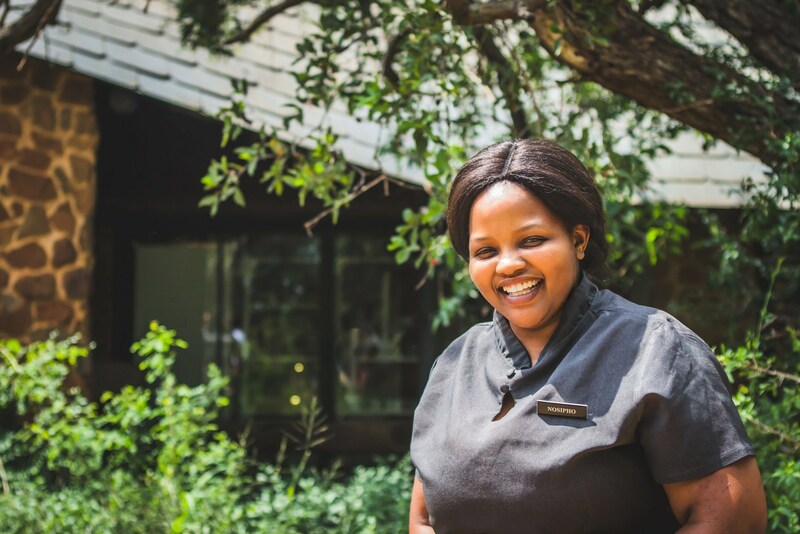 Ready for a change but not quite ready to leave the Leopard Mountain family, Nosipho has had a change of field and been promoted to Front of House Manager. 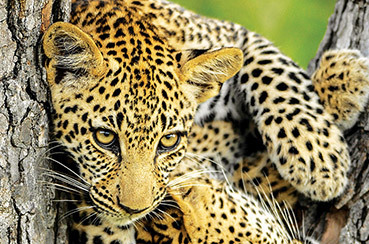 Congratulations Nosipho here's too many more successful years with Leopard Mountain!